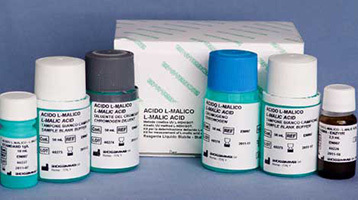 Established in 2006, ANPROS Pty Ltd has grown to become a leading Australian manufacturer of Analysis Reagent and Laboratory Supplies such as Enzymatic and Laccase Test Kits. Fully accredited and quality endorsed (AS / NZS ISO 9001: Standard) ANPROS Pty LTD has become a trusted name by Commercial and Private laboratories throughout Australia. 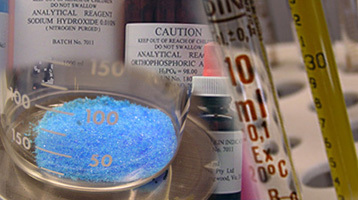 With a guarantee for Best Pricing and Quality Assured Products ANPROS Pty Ltd offer a vast range of Analysis Reagents and Laboratory Supplies together with a Free Technical Advisory Service to ensure that customers order the most suitable and cost effective products for their specific applications. Whilst many other Analysis Reagent and Laboratory Suppliers simply let their clients order straight from a catalogue, ANPROS Pty Ltd call each customer personally to ensure the right Analysis Reagent will be dispatched for the job at hand. For those clients who may have the smallest doubt as to exactly which Analysis Reagent they need, Graeme is there to provide his expertise and ensure that ANPROS customers get it right first time. This level of customer service extends to the extensive ANPROS range of Enzymatic Test Kits & Dolmar Laccase Test Kits. To complement their stock of winemaking supplies, ANPROS Pty Ltd have expanded their services to include Wine Testing Services. Wine Testing has proven to be very popular with many boutique Australian wineries and also with some much larger wine makers looking to confirm their own in-house wine testing results. With many years of experience in Wine Testing and a next day turnaround service ANPROS Pty Ltd can not only give winemakers a full analysis of the wine but offer some very useful advice if required. 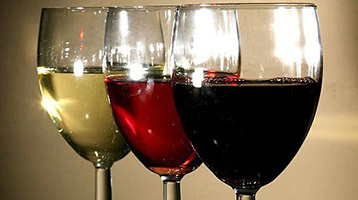 ANPROS Wine Testing provide a comprehensive analysis report on every sample tested and all at a very affordable rate. For more details contact ANPROS Pty Ltd on (03) 9720 9514 or info@anpros.com.au.